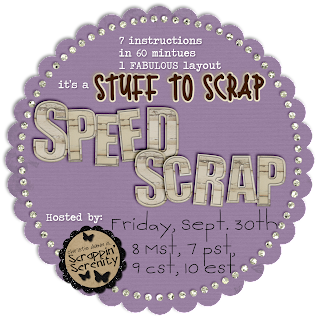 Come join us Friday night for a Speed Scrap at Stuff To Scrap, Hosted by Scrappin Serenity! Here's the Participation Prize! 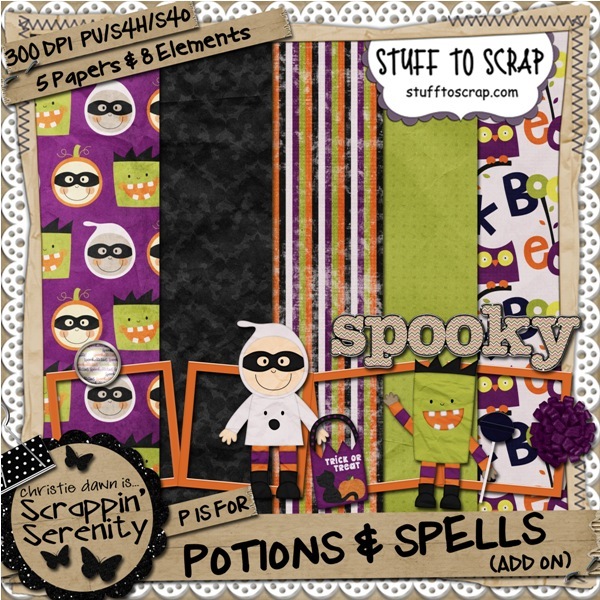 It's an add on to her soon to be released kit, Potions & Spells!